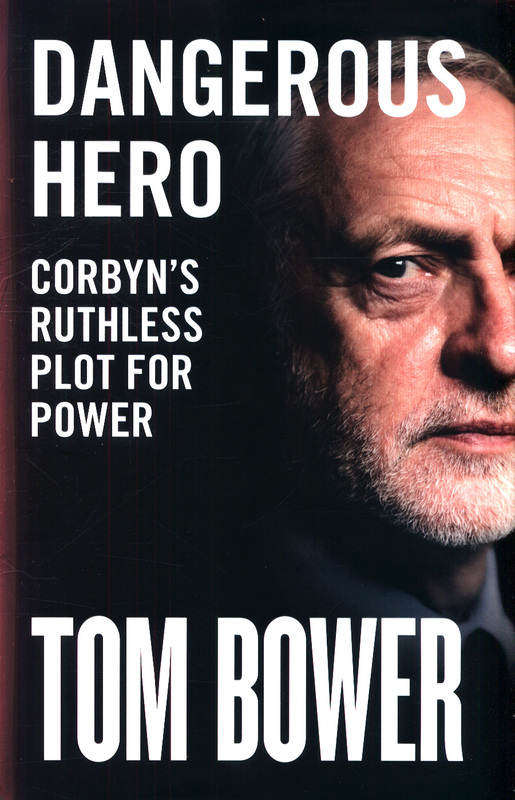 Funny and devastating' Daily Telegraph `The most compelling in-depth study so far' Guardian A gripping expose of the man, his politics and what Corbyn in Downing Street could mean for Britain After four unremarkable decades in politics, Jeremy Corbyn stands on the brink of power. Until his surprise election as leader of the Labour Party in 2015, this seemingly unelectable oddball had not been a major political player. 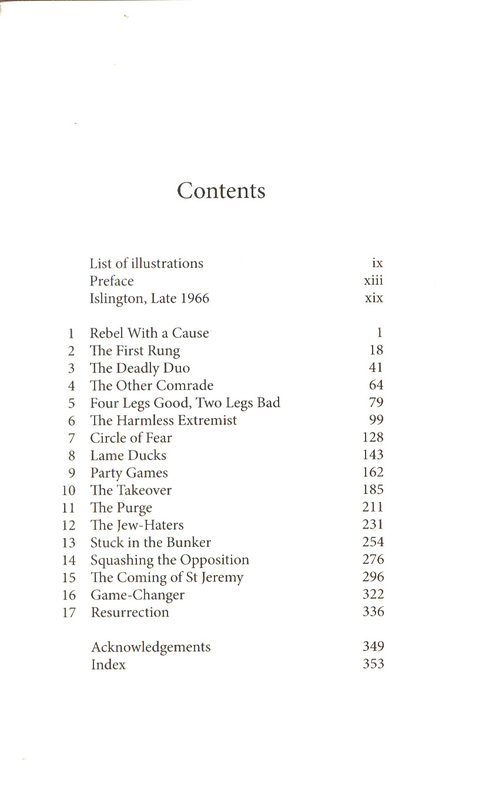 Since then, Corbyn has survived coup attempts and accusations of incompetence that would have felled most politicians, including grave charges of anti-Semitism, bullying and not being the master of his brief. Despite these shortcomings, as the Conservatives rip themselves apart over Europe, he is likely soon to become Britain's prime minister. 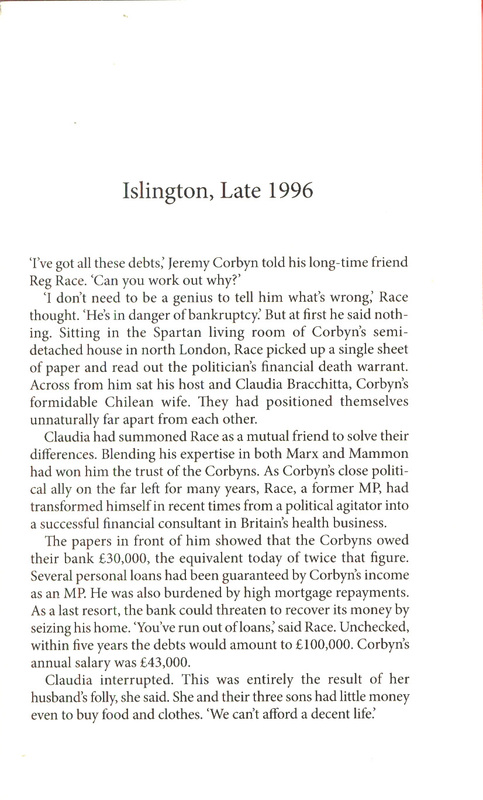 Yet this hero of the far left has done his best to conceal much of his past and personal life from public scrutiny. 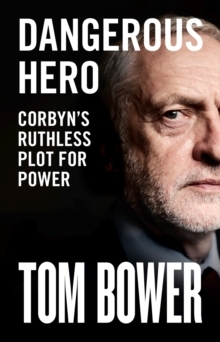 In this book, best-selling investigative biographer Tom Bower reveals hidden truths about Corbyn's character, the causes and organisations he espouses, and Britain's likely fate under the Marxist-Trotskyist society he has championed since the early 1970s. 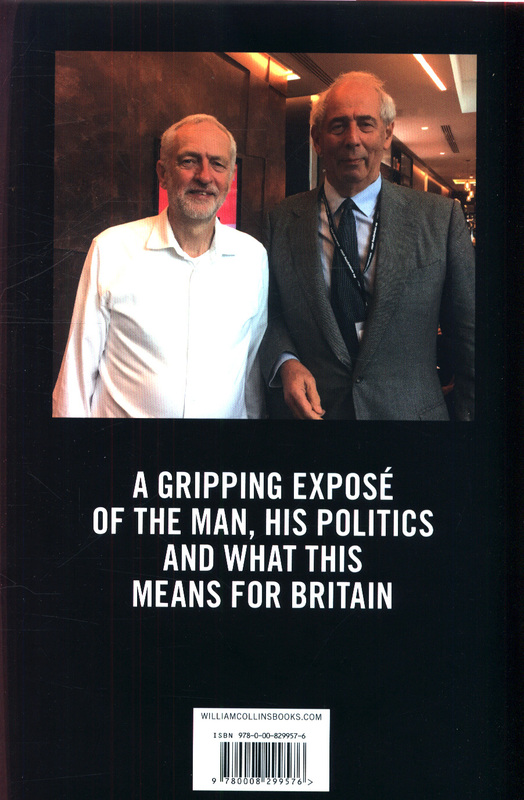 Based on eyewitness accounts from those who have known Corbyn throughout his life, the book asks whether a Labour government led by Corbyn would transform the country for the better. Has capitalism, as he argues, run its course, and would our lives be improved by socialism? If so, what is Corbyn's brand of socialism? The same as that experienced under successive Labour governments since 1945, or something more extreme? Will his advocacy of more debt, tax hikes and renationalisation reproduce the fate of Venezuela as championed by his own hero Hugo Chavez? Is he a reformer or a revolutionary? Will he deliver a glowing new era or catastrophe? His supporters damn every opponent and critic, calling them 'traitors' or worse. Does this aggression, and the accusations that paint Corbyn as an entrenched anti-Semite and misogynist, override his image as an authentic 'good bloke'? Many are excited by the prospect of Corbyn's arrival in Downing Street. 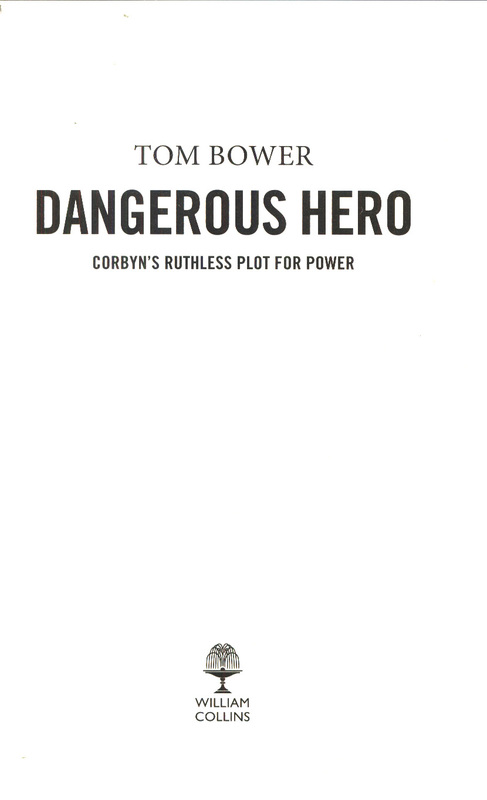 Others believe that Corbyn as prime minister will prove to be a dangerous hero.